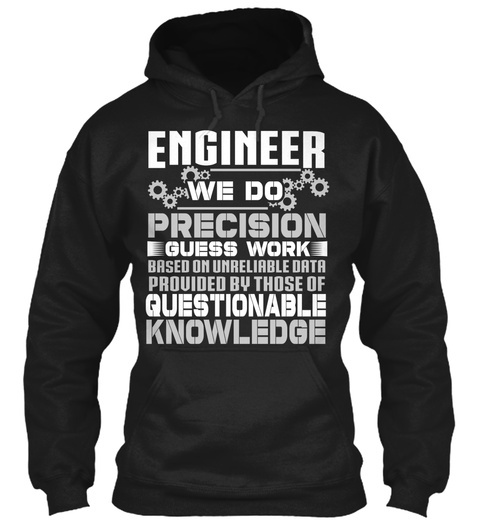 Engineer's do precision guess work hoodie! 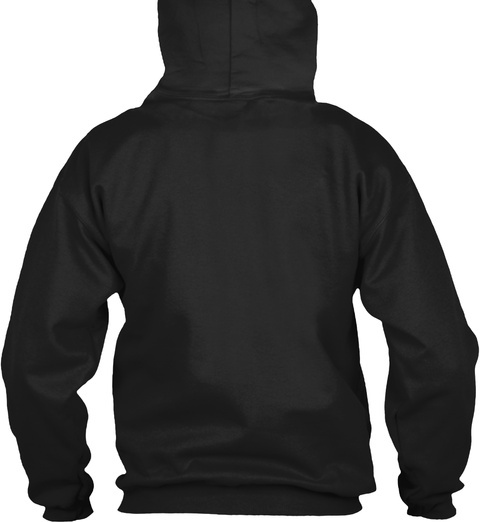 Click 'Buy it now' to order yours now! Order 2 or more to save on shipping. 470 sold, last day to order!